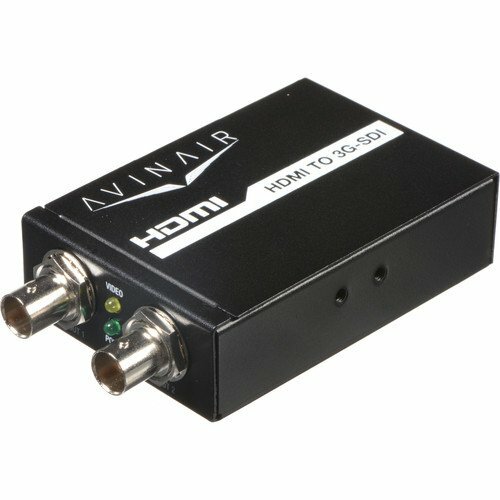 The Avinair Spitfire Pro 3G-SDI to HDMI Converter is a robust unit that features auto signal detection and a loop through 3G-SDI output. 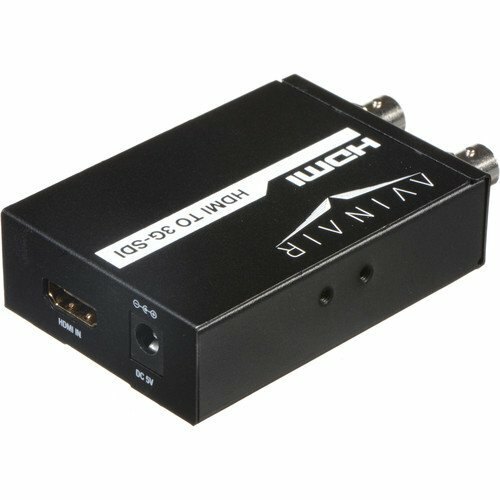 It converts SD/HD/3G-SDI signals into full HD HDMI 1.3a signals supporting a maximum of 8-channel HDMI embedded audio outputs. Box Dimensions (LxWxH):	6.9 x 5.0 x 1.8"